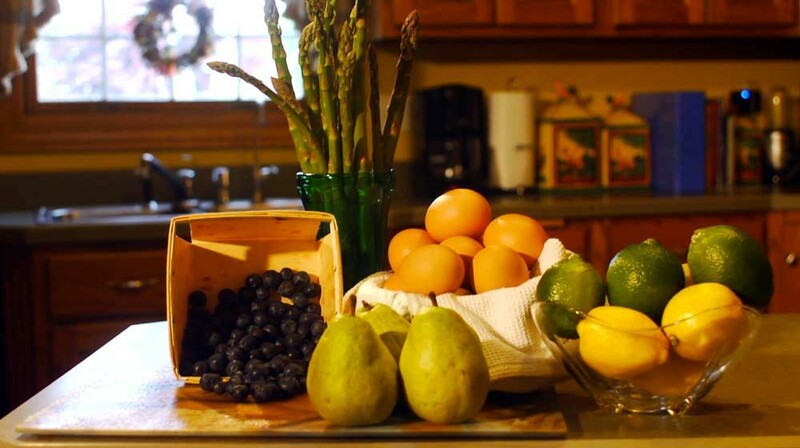 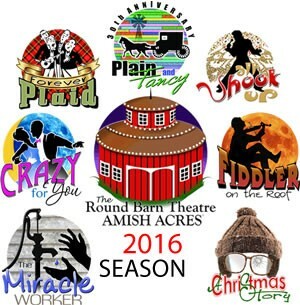 Amish Acres’ Round Barn Theatre has released the schedule of its upcoming, fun-filled 2015 season: The Circle of Life Season: Round and Round We Go! 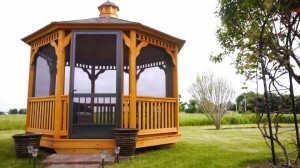 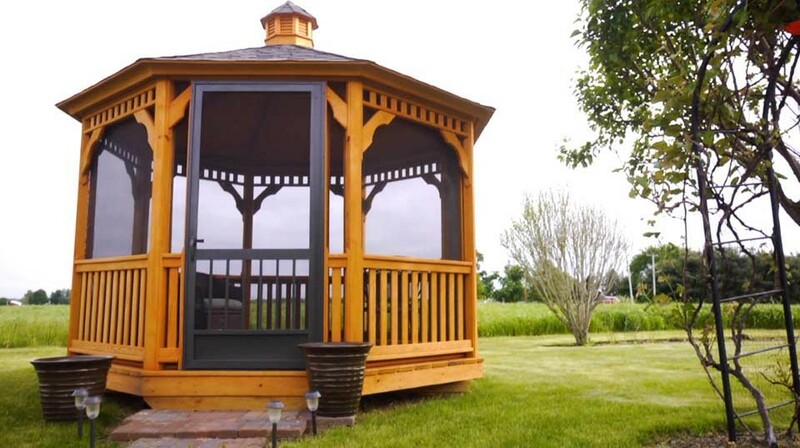 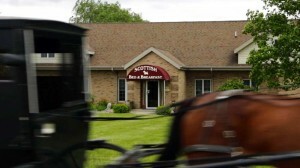 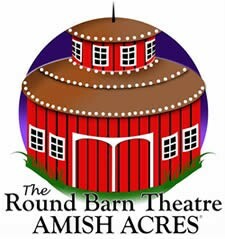 Northern Indiana’s only professional repertory theatre company, the Round Barn Theatre at Amish Acres has produced well over 100 musicals since 1998 and has garnered rave reviews and a sterling reputation in the process. 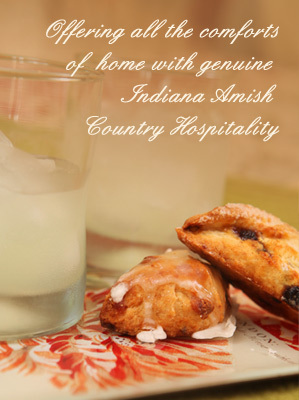 2015’s schedule makes it clear they intend to continue the tradition!